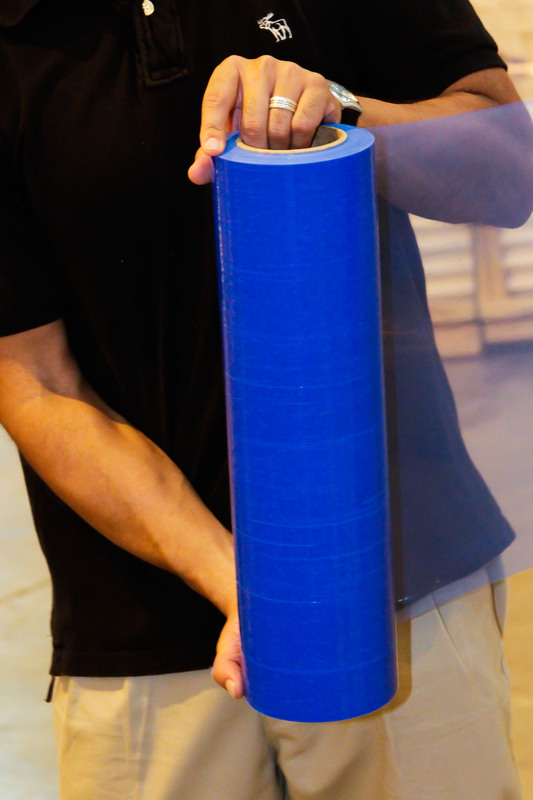 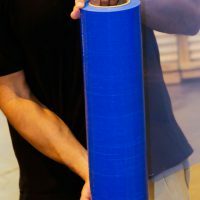 Steelflex Spectrum is available in 7 colors. 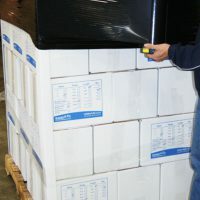 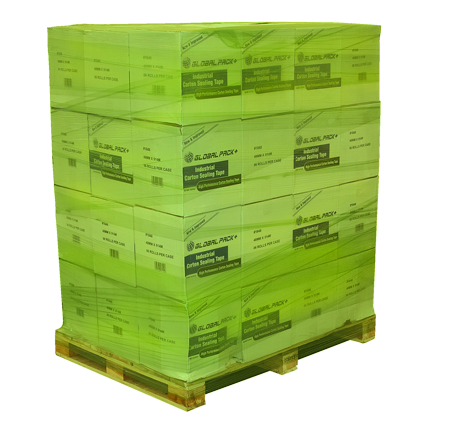 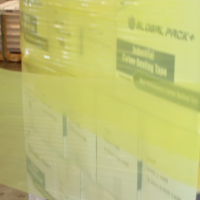 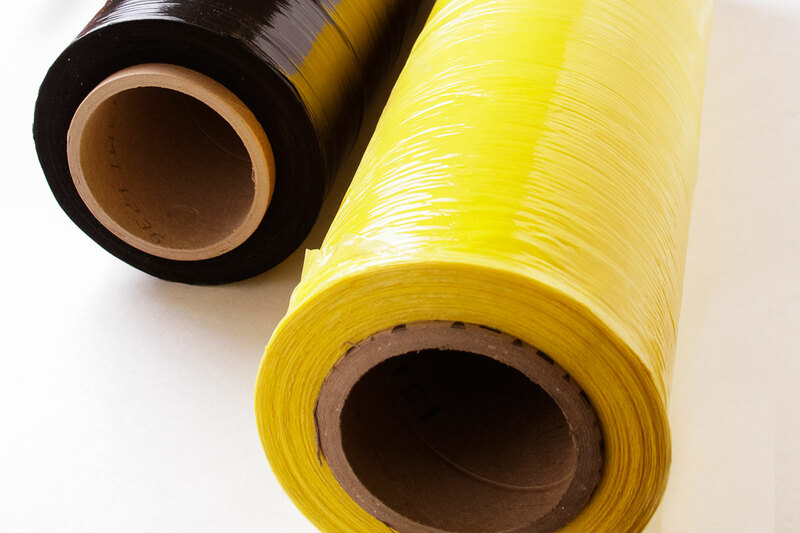 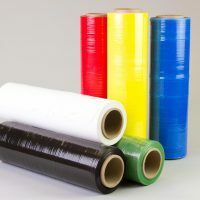 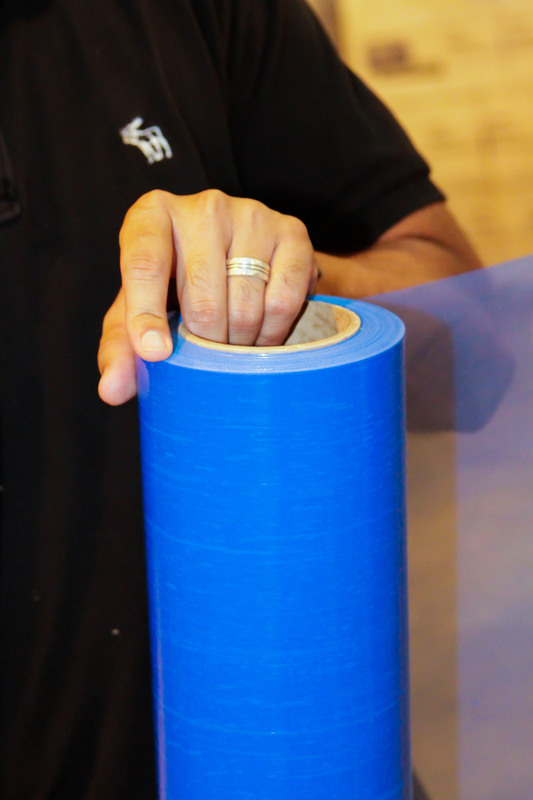 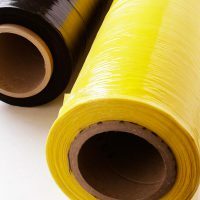 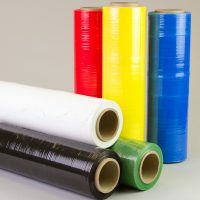 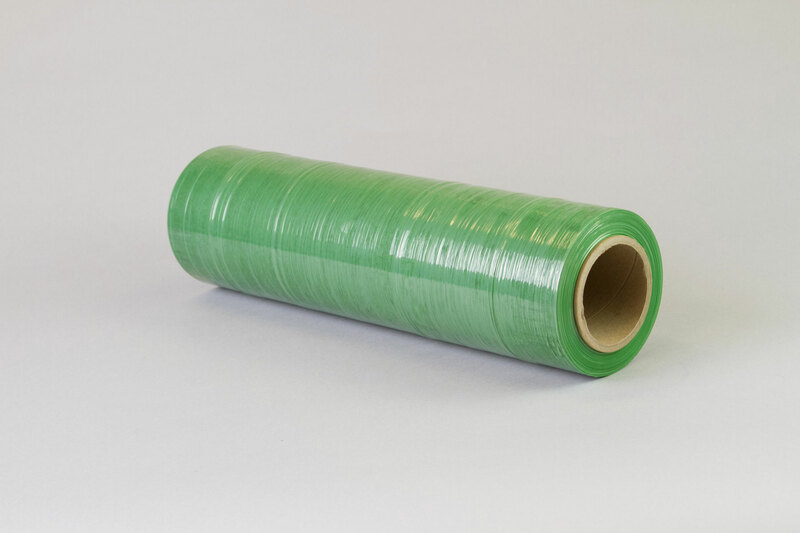 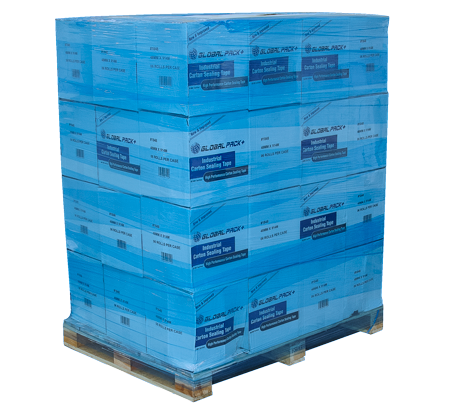 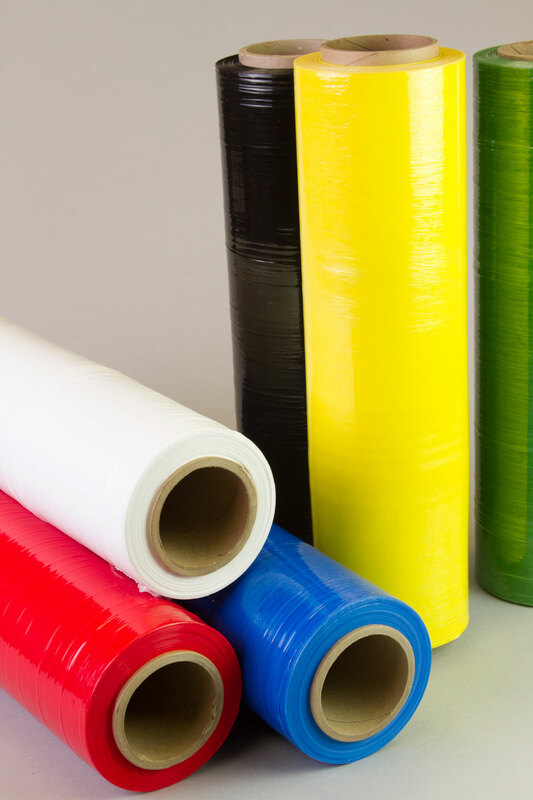 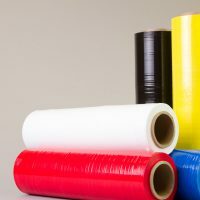 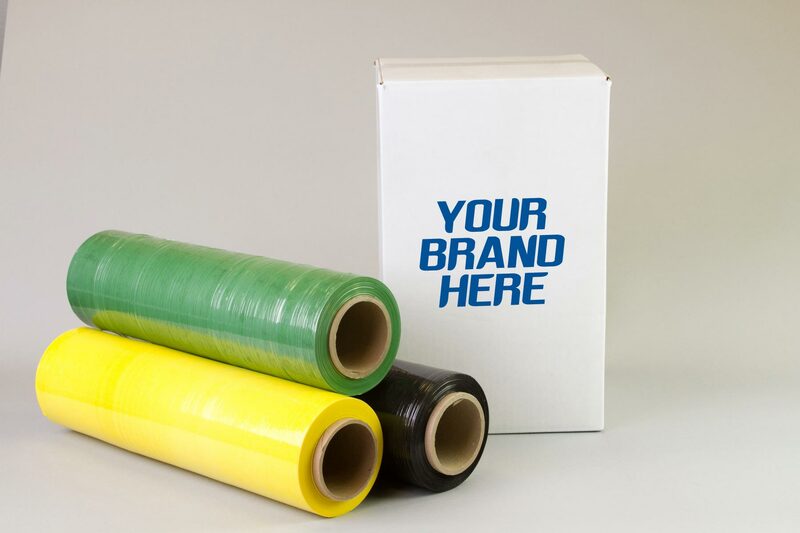 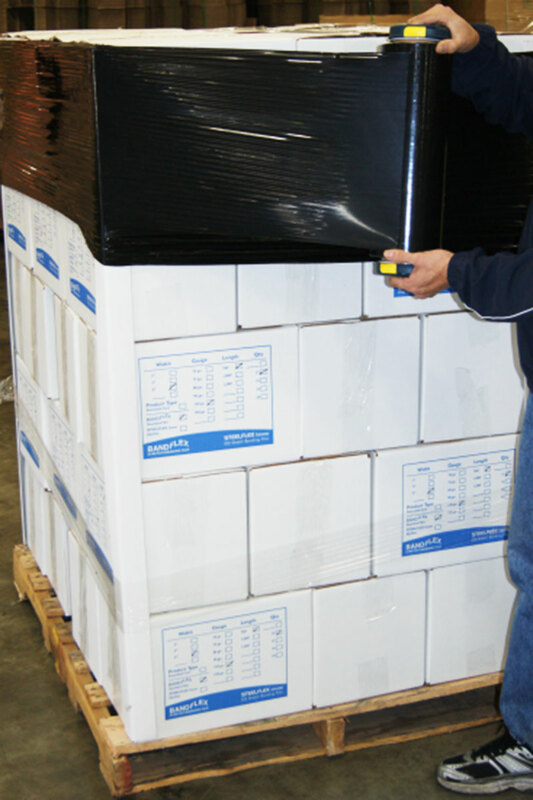 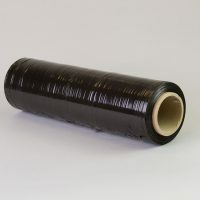 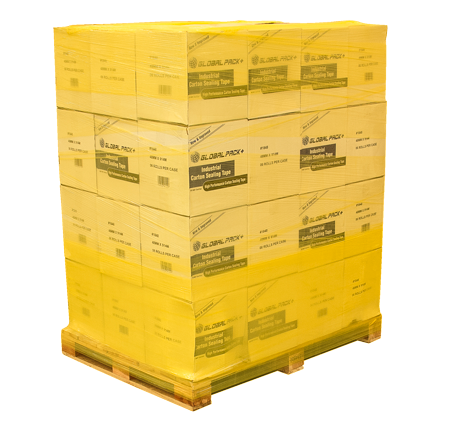 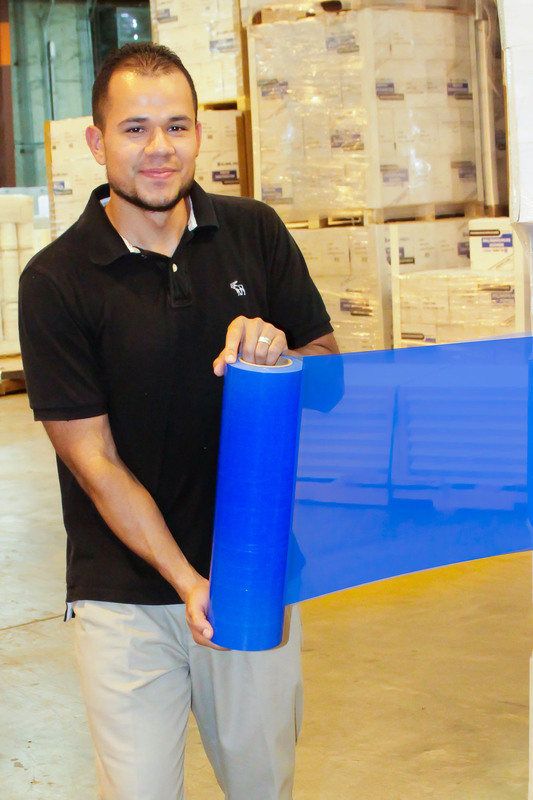 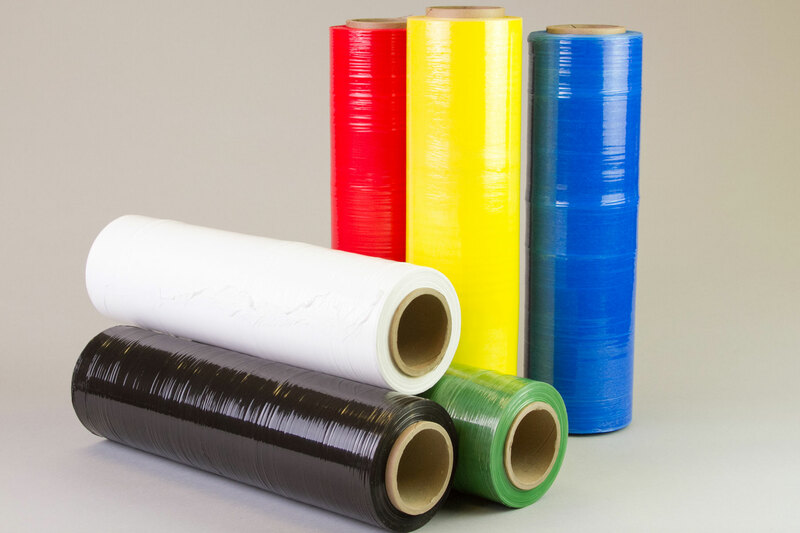 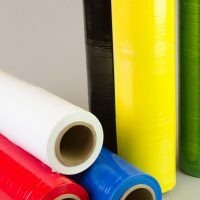 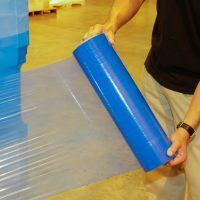 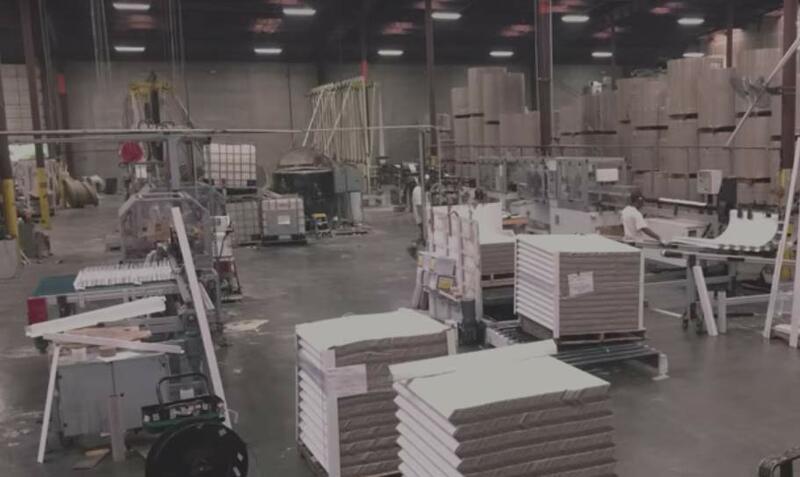 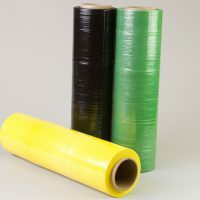 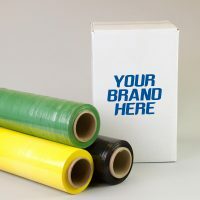 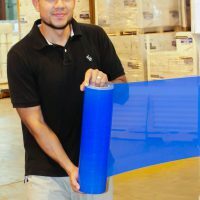 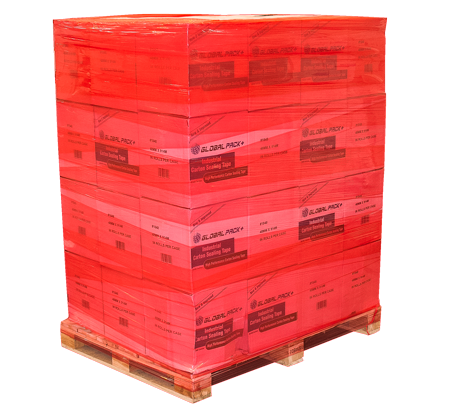 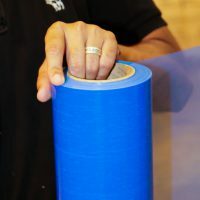 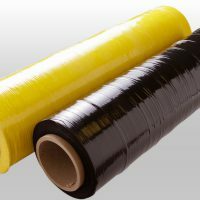 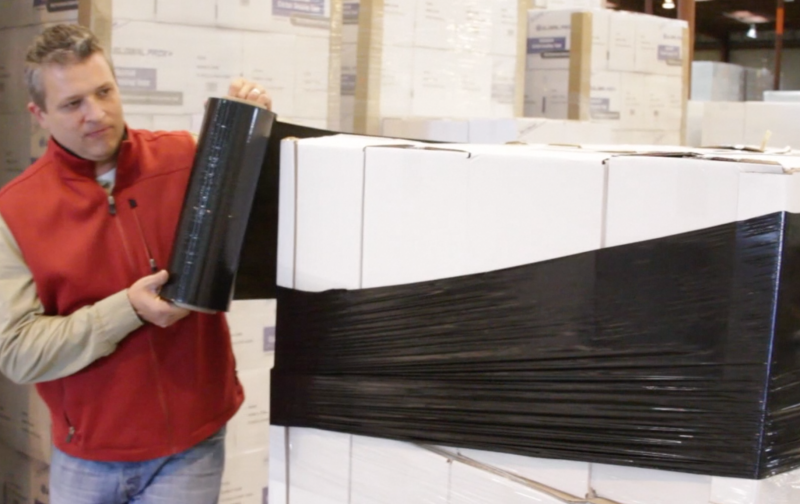 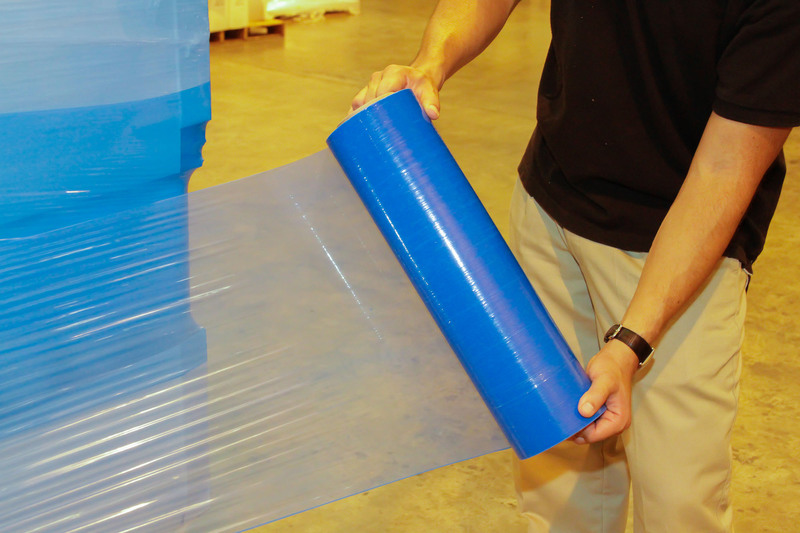 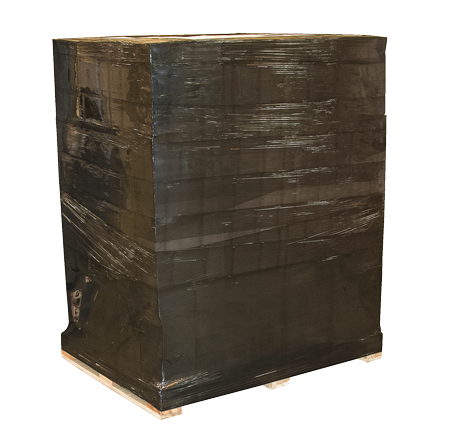 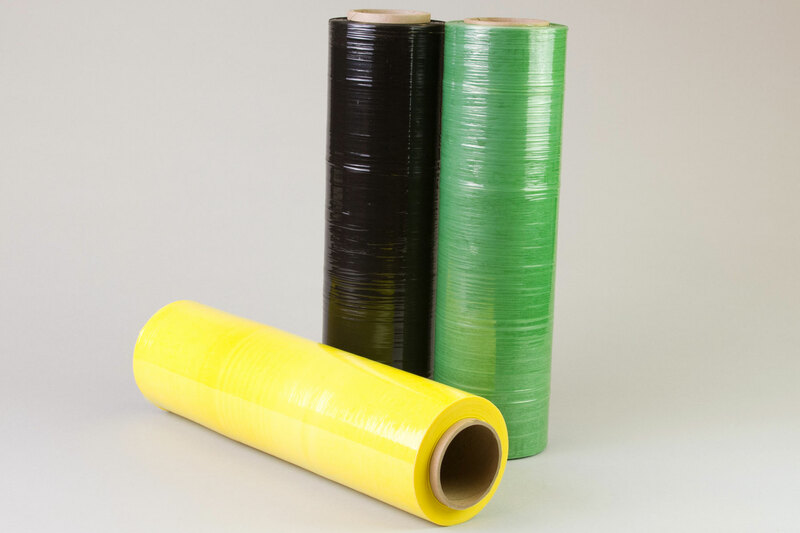 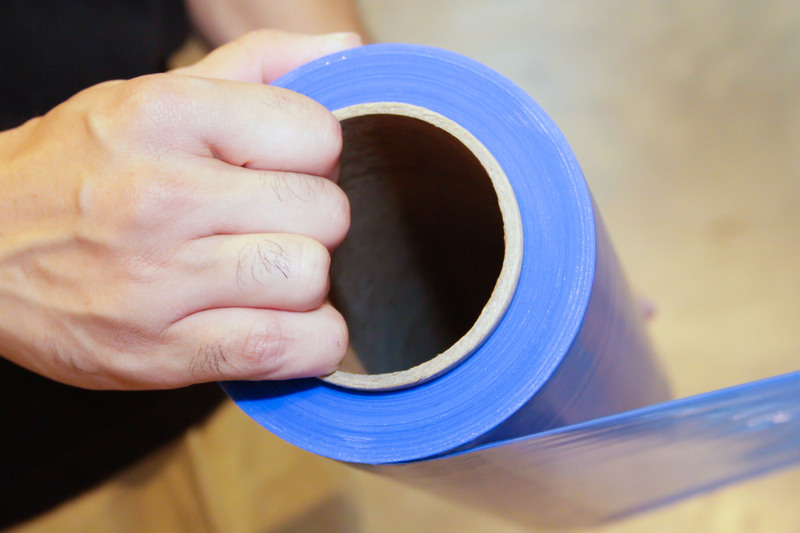 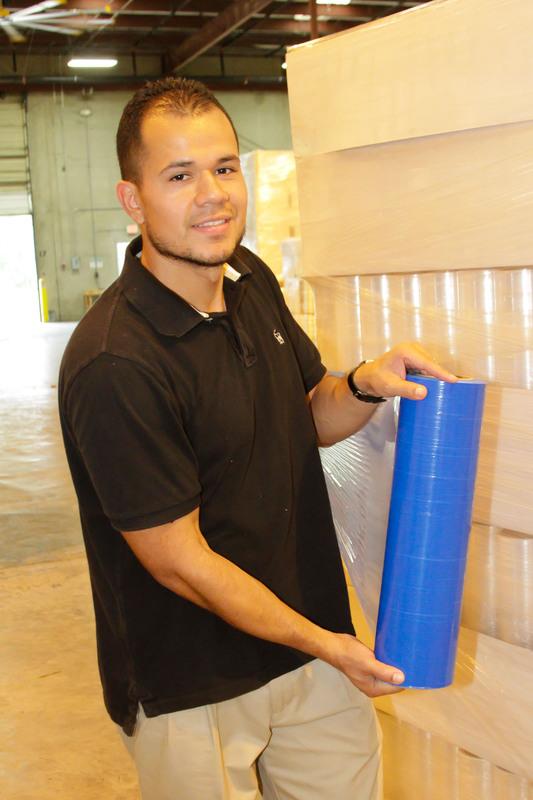 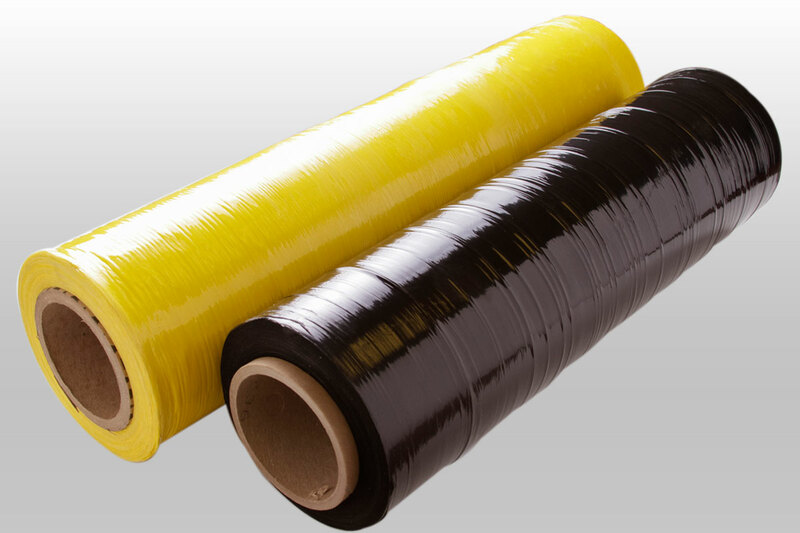 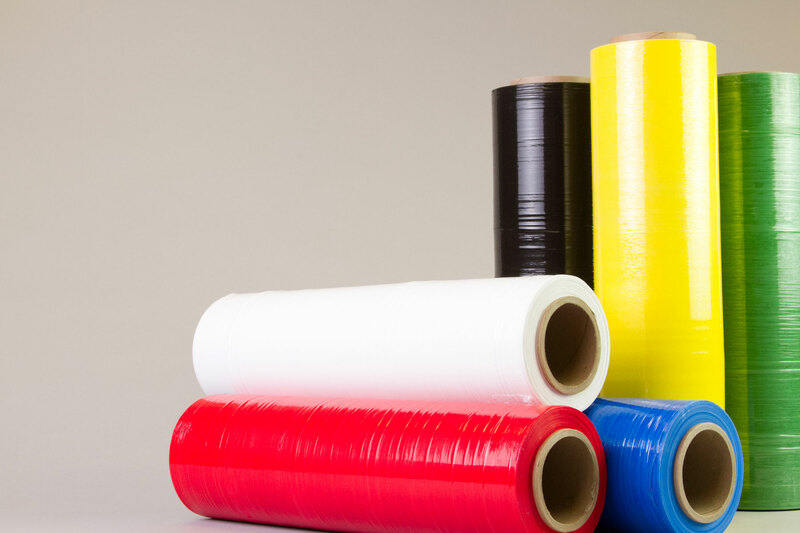 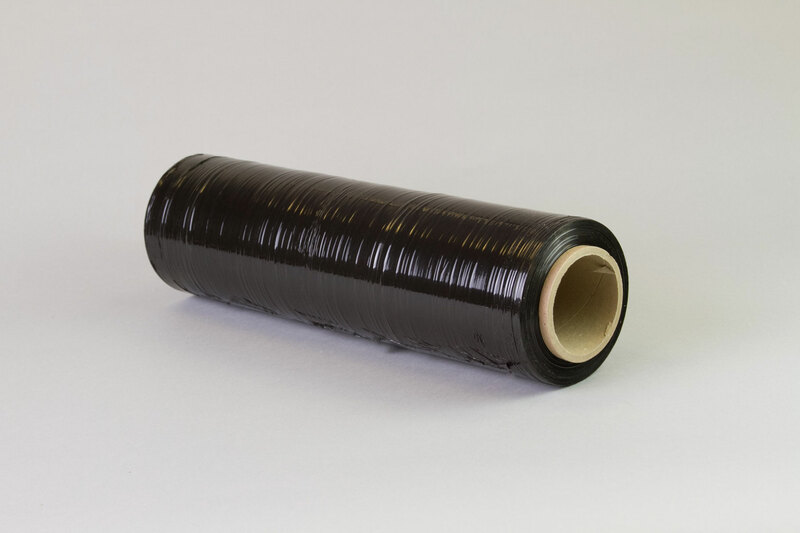 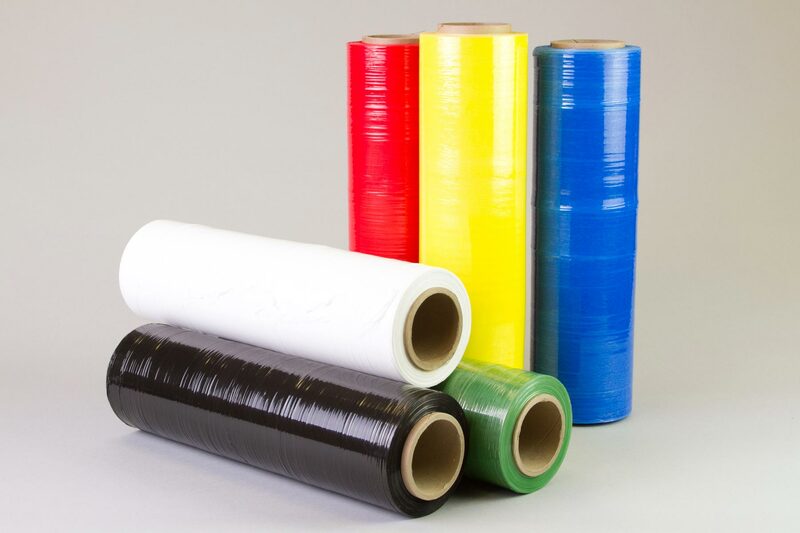 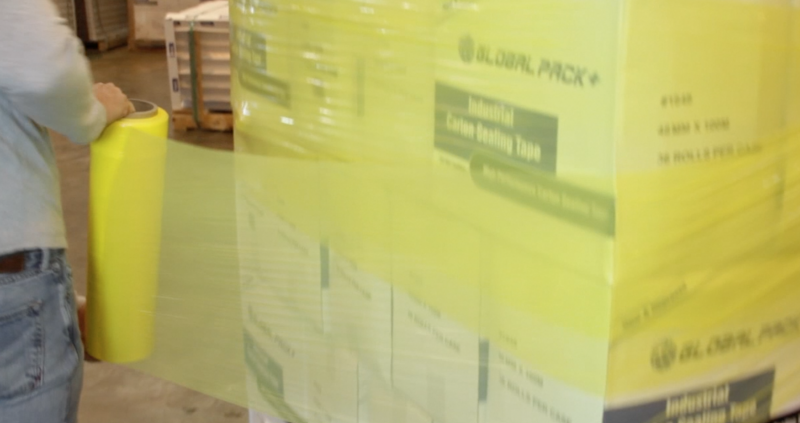 Alliance Plastics is your colored film headquarters. 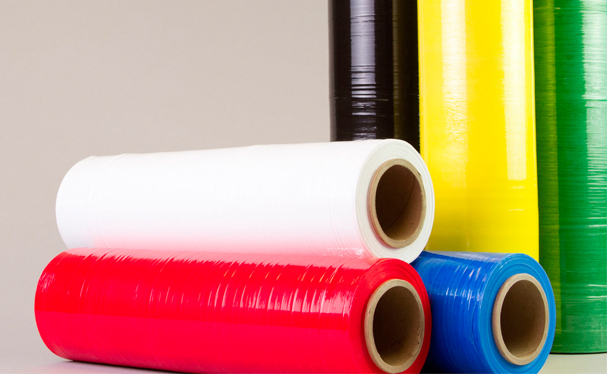 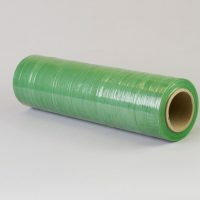 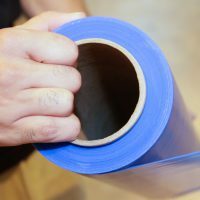 Along with our standard machine and hand put ups, we can convert to meet your needs. 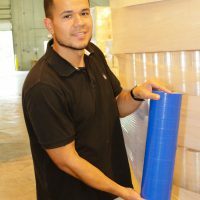 Never turn down or walk away from an opportunity to provide solutions.